heir joint message was clearly that a humanitarian crisis at the doors of Europe can’t be ignored and will not go away on its own. They chided their neighboring European countries (all except for Sweden! They are behaving well) for not doing enough. 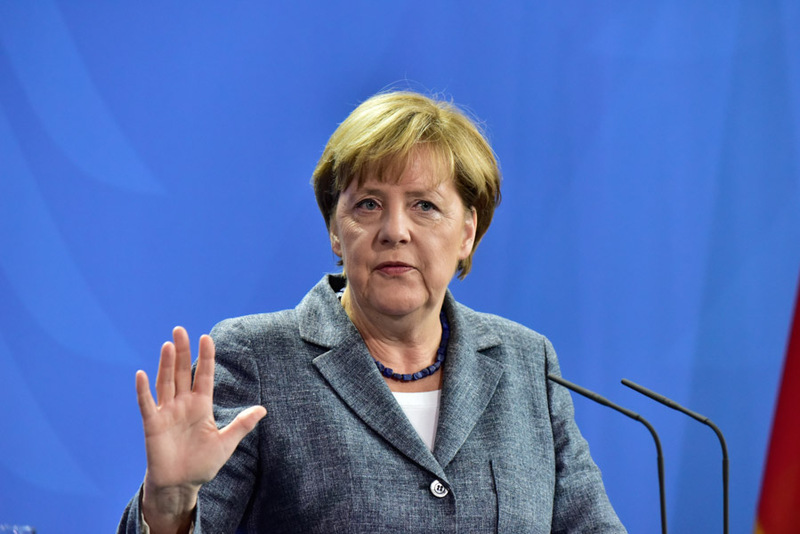 Merkel insisted that Germany’s decision to control the borders again was not so that people can’t enter, but rather so that they are registered as asylum seekers right away. 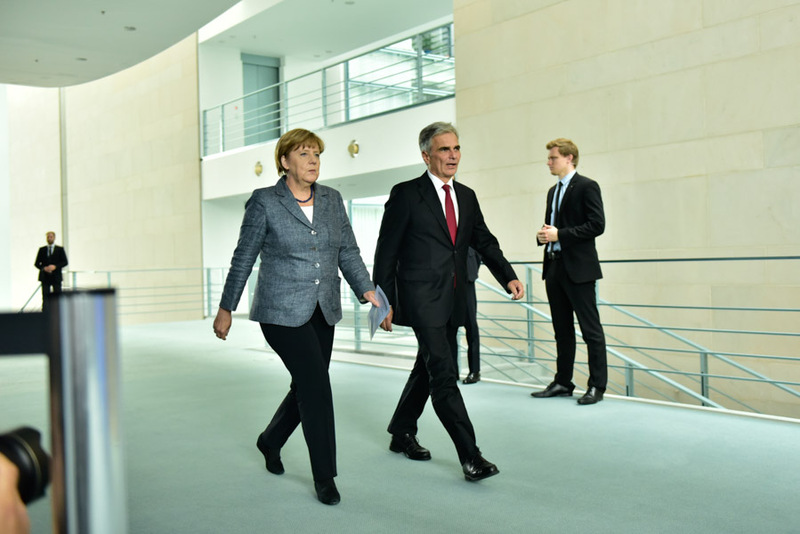 Merkel and Austrian Prime Minister Werner Faymann stroll to their press conference. 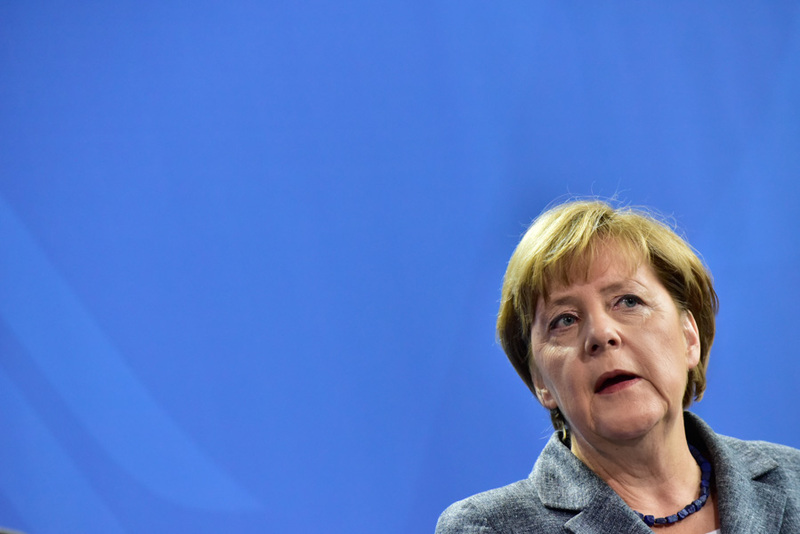 Angela Merkel, more animated than usual. 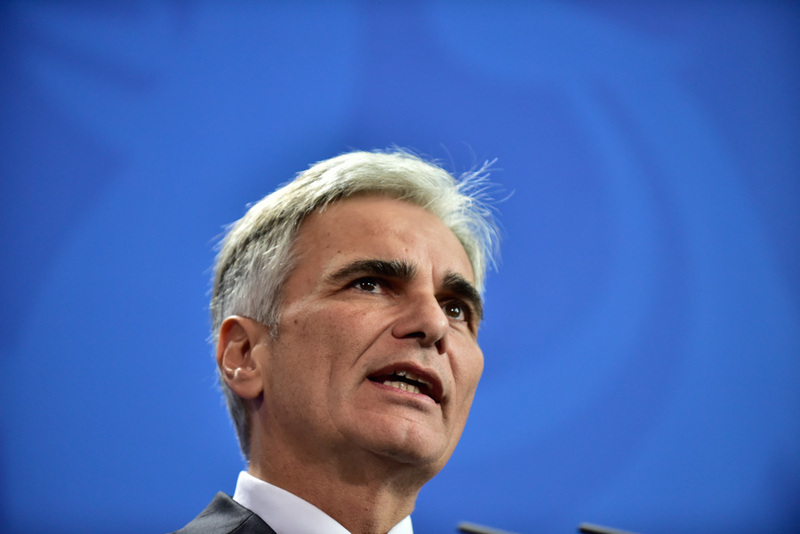 Austrian Prime Minister Werner Faymann in Berlin. 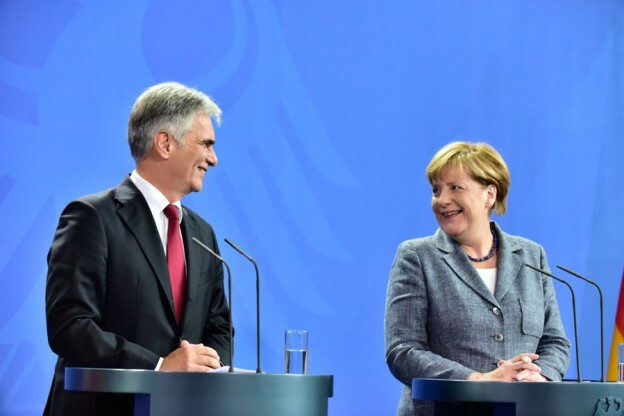 Merkel and Faymann, chatting like old friends. He actually used the informal, Du, and called her Angela! This entry was posted in berlin, politics on September 15, 2015 by AdamRoePhotography.